The Mi-Tribe A500 features an HD IPS Display, impressive cameras and a quad-core processor, running on an Android 5.1 lollipop OS while also offering impressive sound performance. The smartphone sports a large 5-inch diagonal display with resolution of 720 x 1280 pixels and a pixel density of 293 ppi for impressive clarity, all packed in a plastic body with slightly round edges and curved rear. 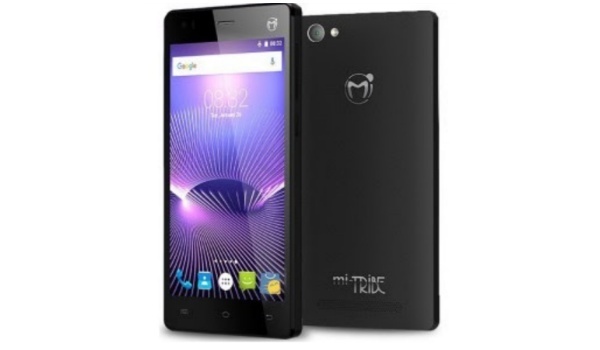 How much is Mi-Tribe A500?